February is distracted driving month and if you’re looking at your phone, the police will be looking for you. 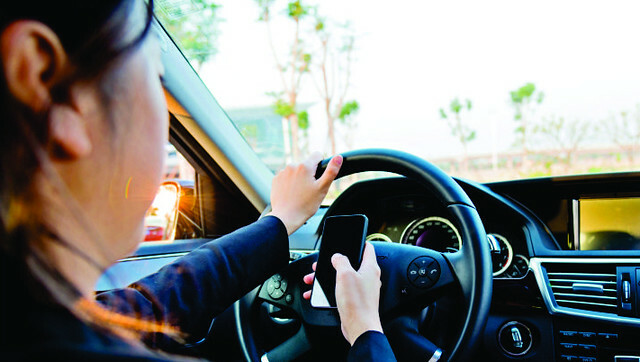 Research indicates that driver distractions contribute to 20 to 30 per cent of all collisions and that distracted drivers are three times more likely to be involved in a collision than attentive drivers. The penalty for distracted driving in Alberta is $287 and three demerit points. Between Sept. 1, 2011, when distracted driving legislation was introduced, and March 31, 2017, there were 139,579 convictions. During 2016-17, male drivers accounted for nearly two-thirds of all convictions.